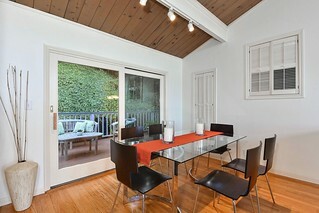 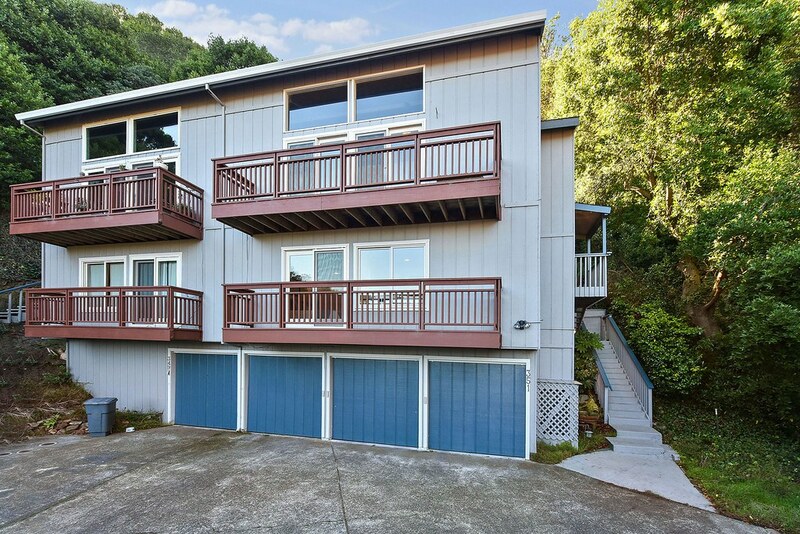 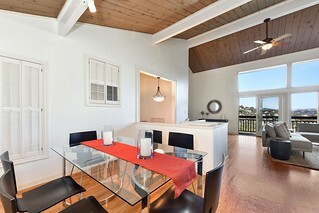 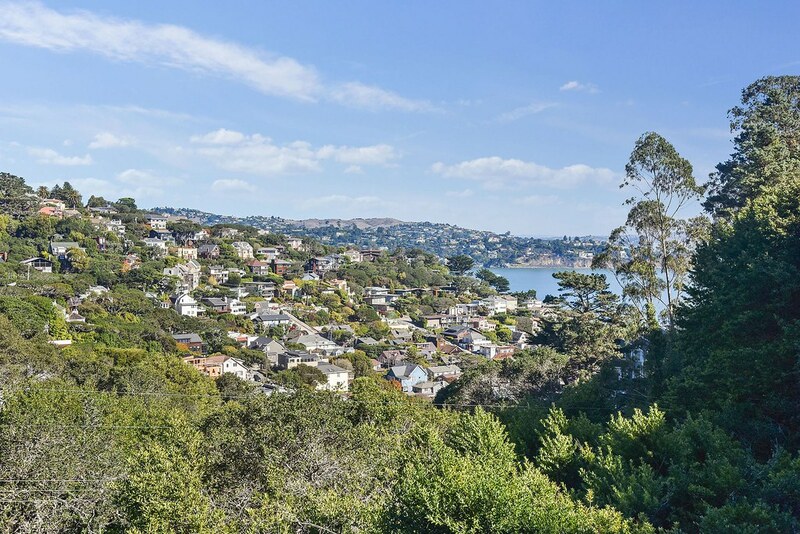 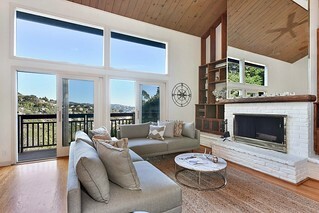 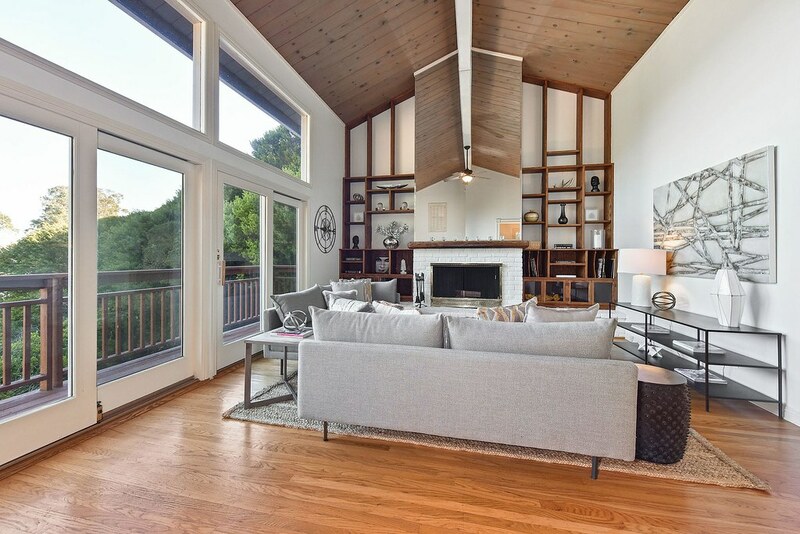 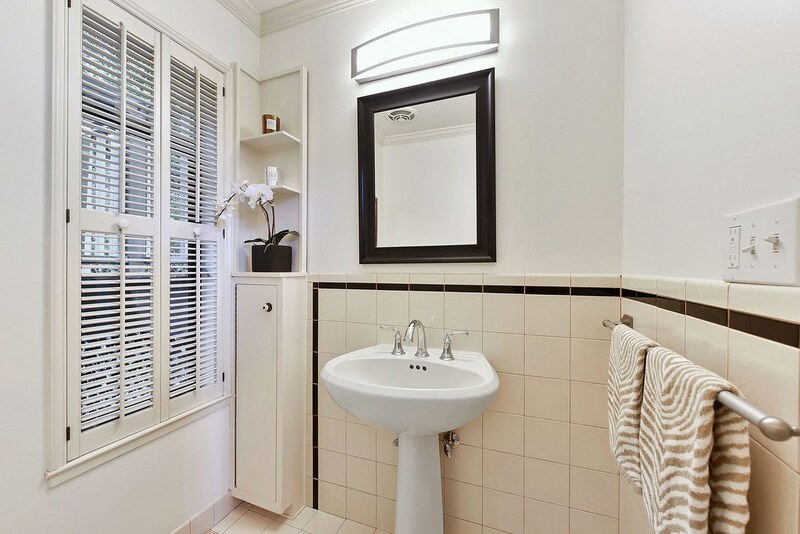 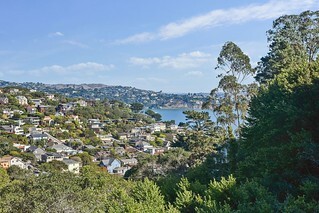 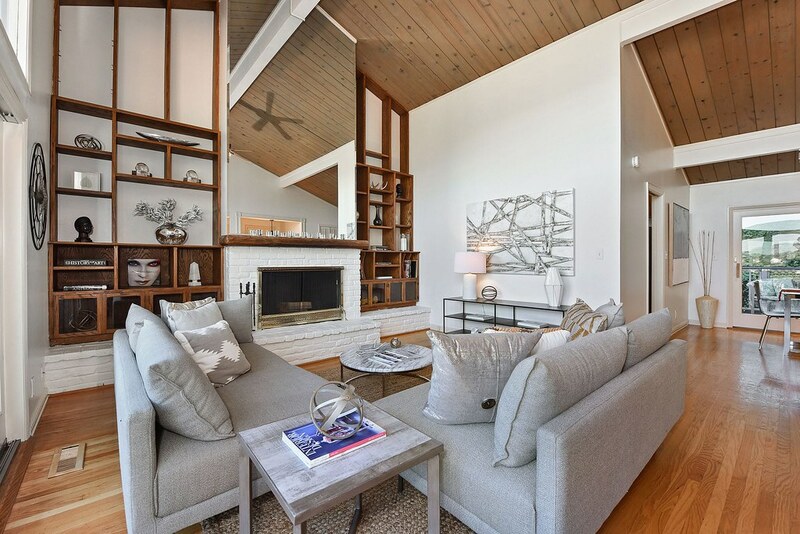 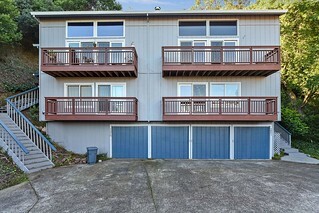 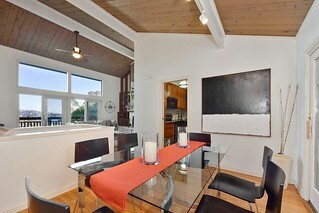 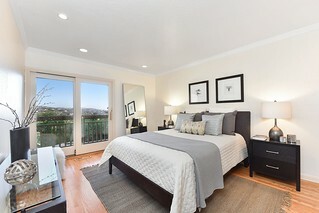 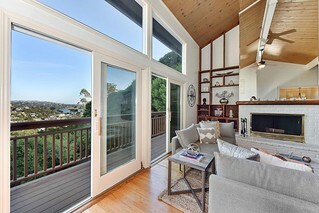 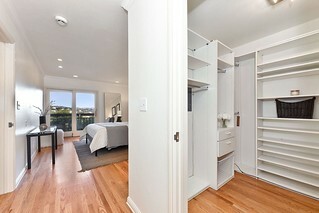 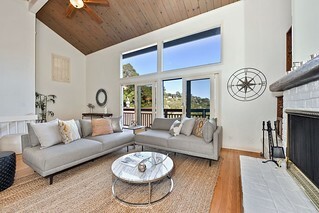 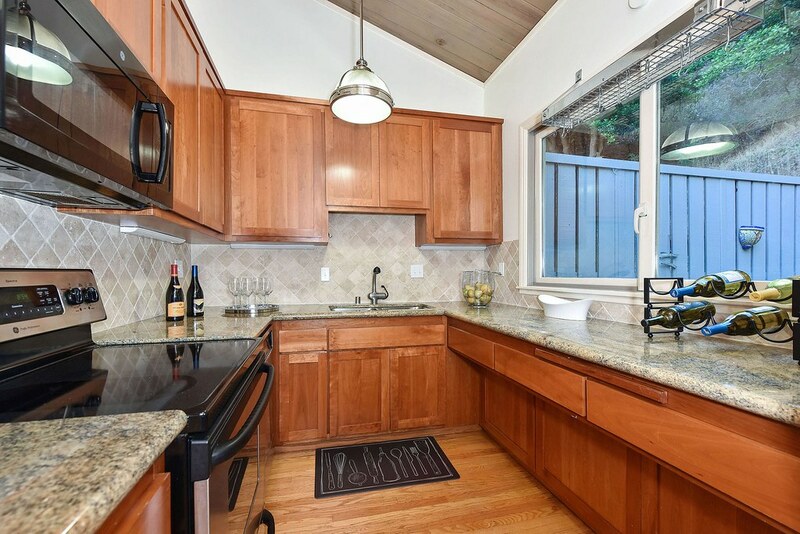 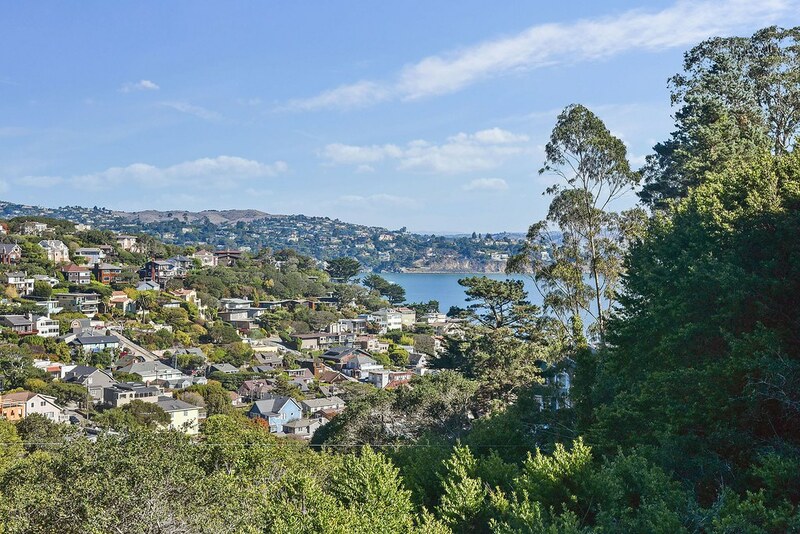 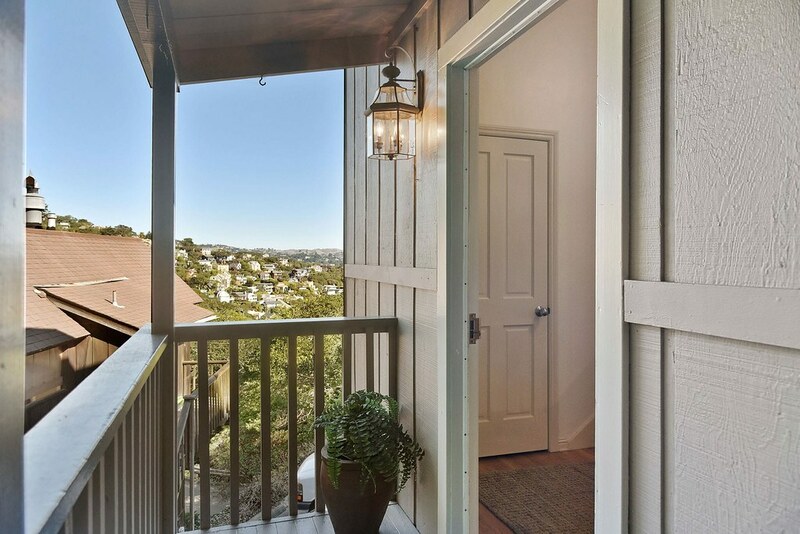 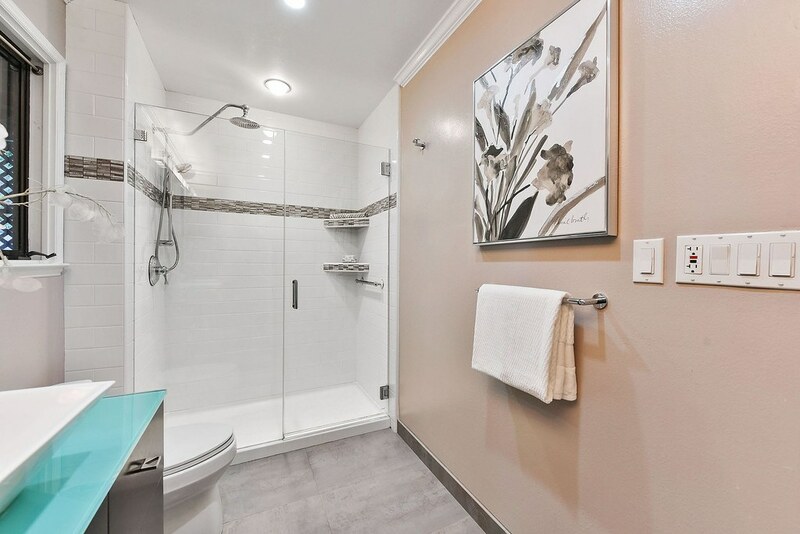 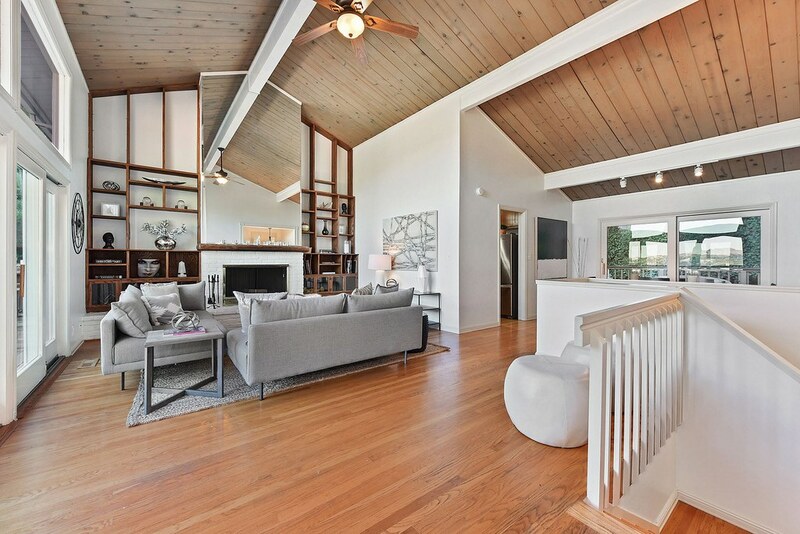 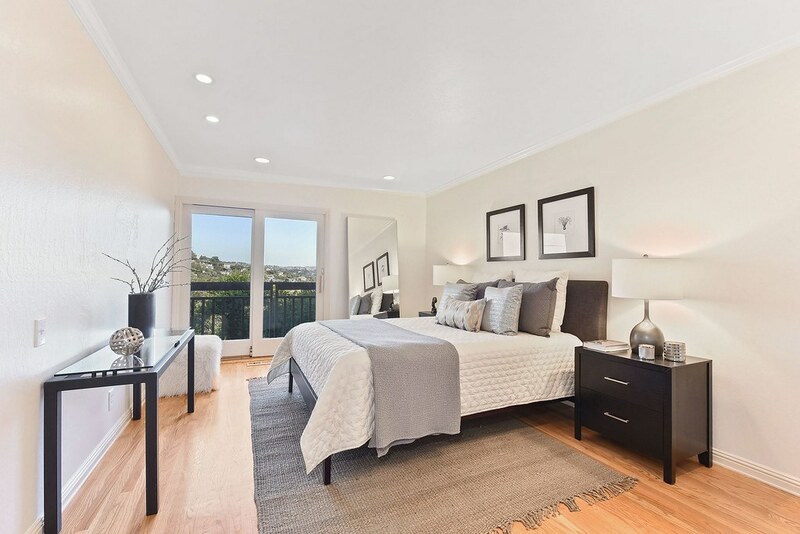 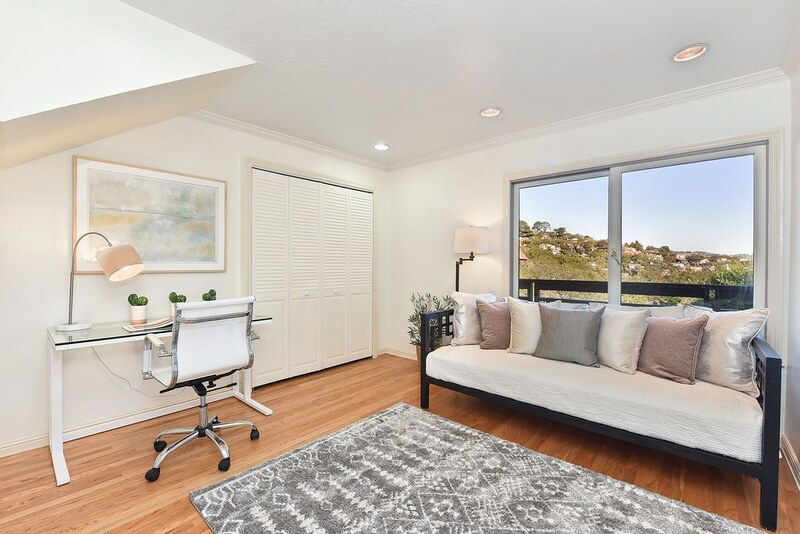 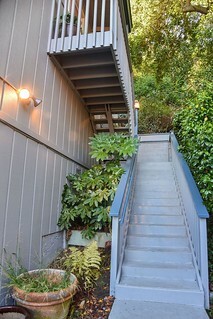 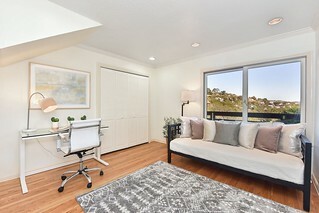 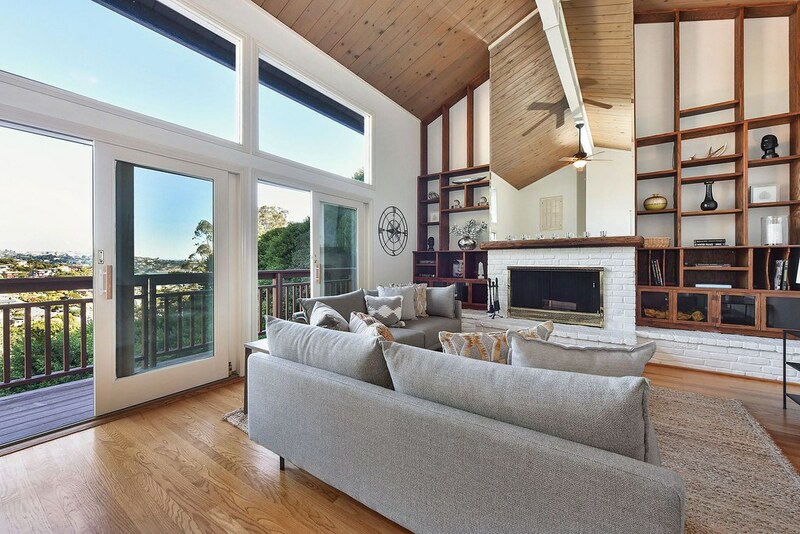 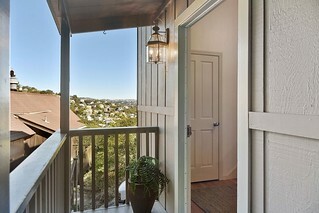 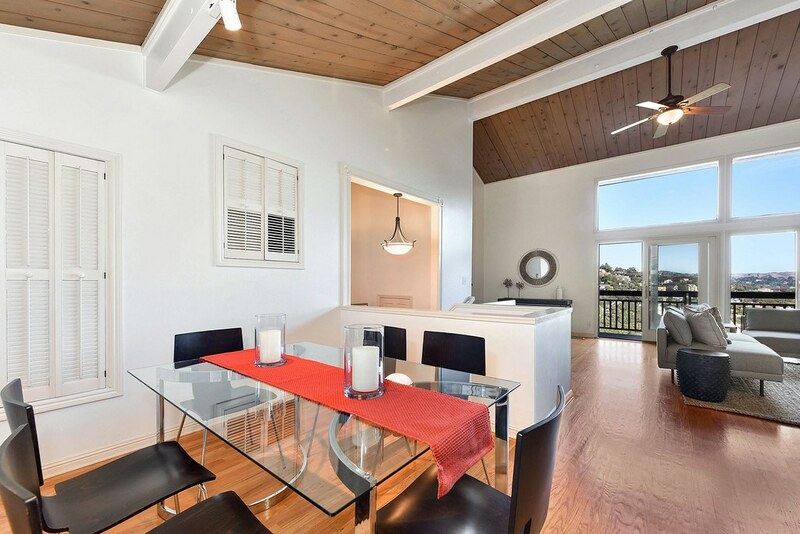 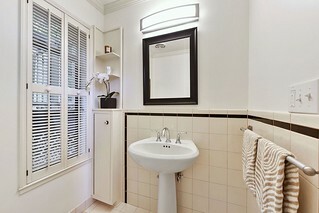 Beautiful condo with breathtaking views of the SF Bay, Belvedere and Tiburon. 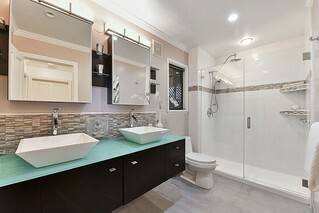 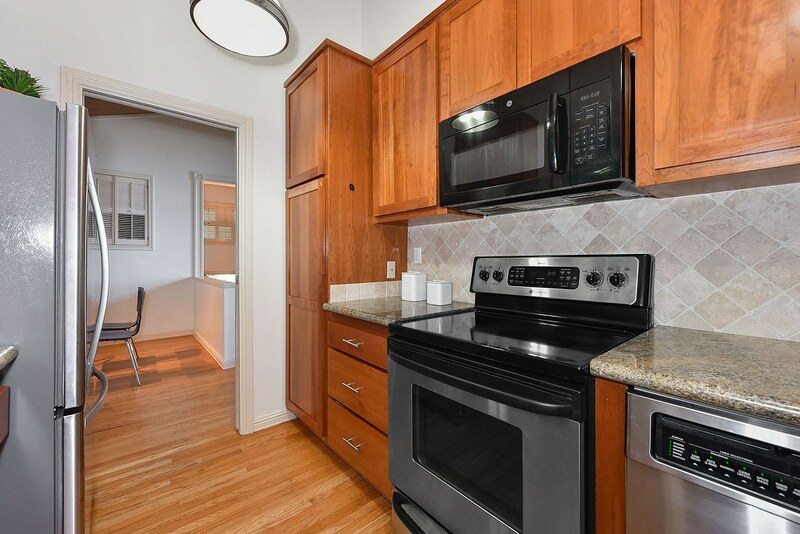 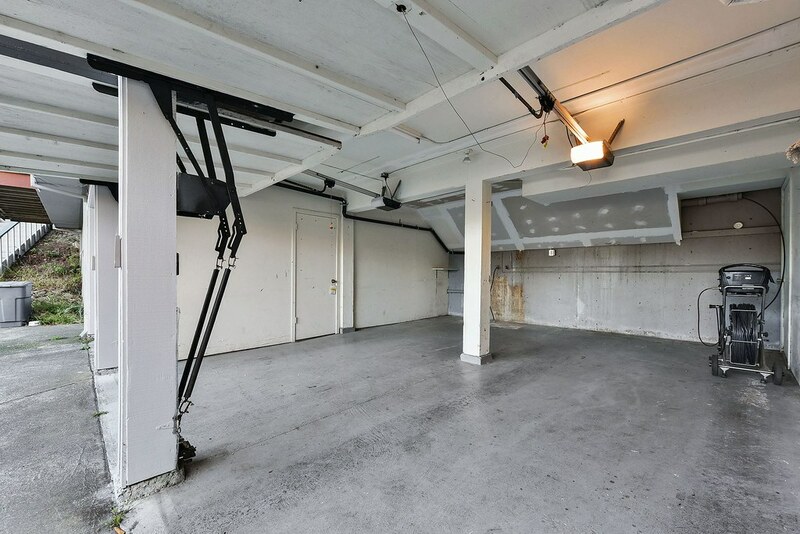 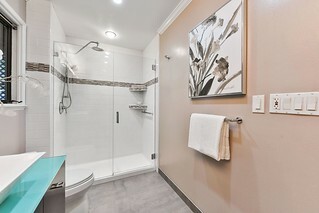 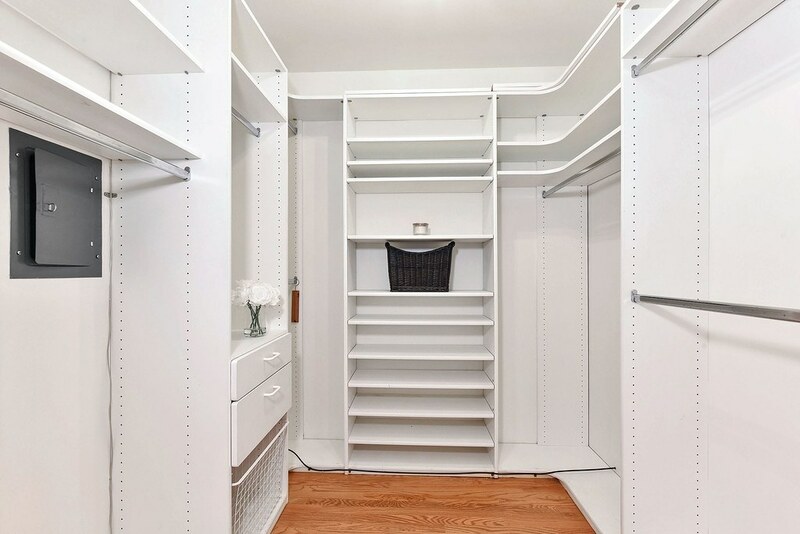 2 story condo in a 2 unit building. 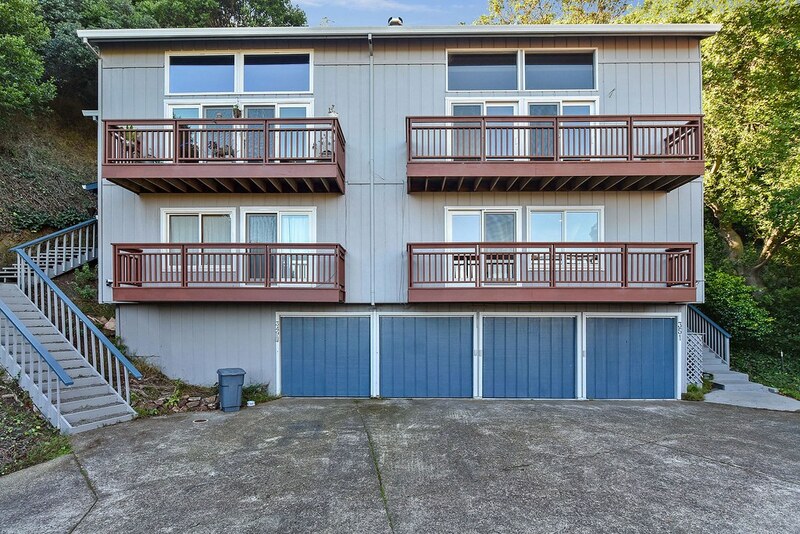 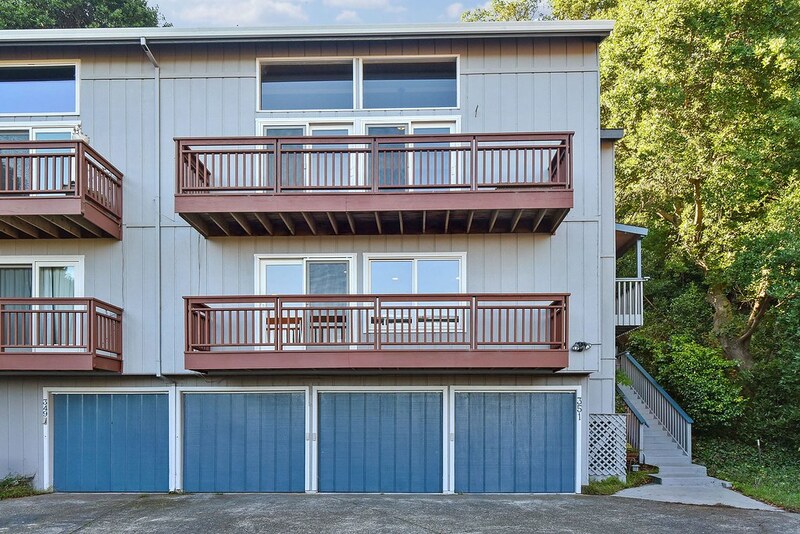 2 bed/1.5 baths both with decks. 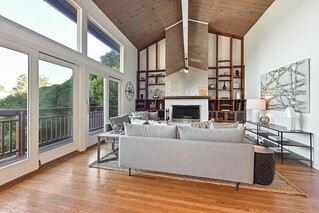 Fireplace. 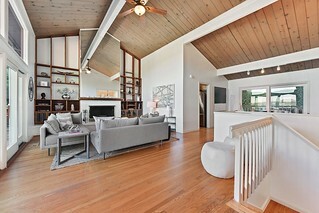 Cathedral ceilings. 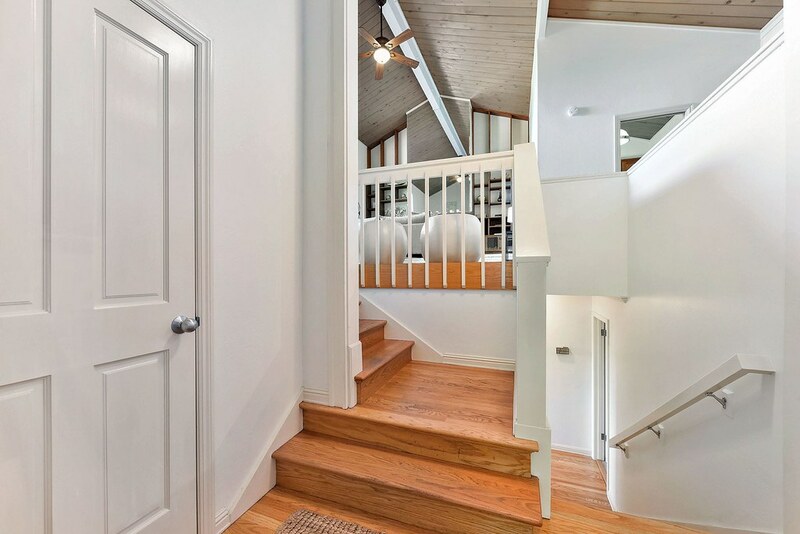 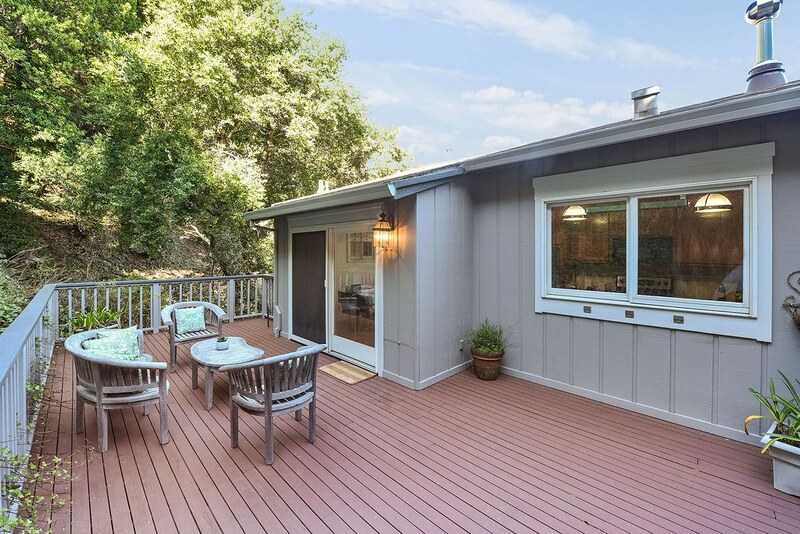 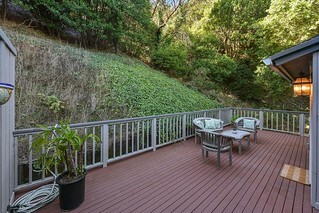 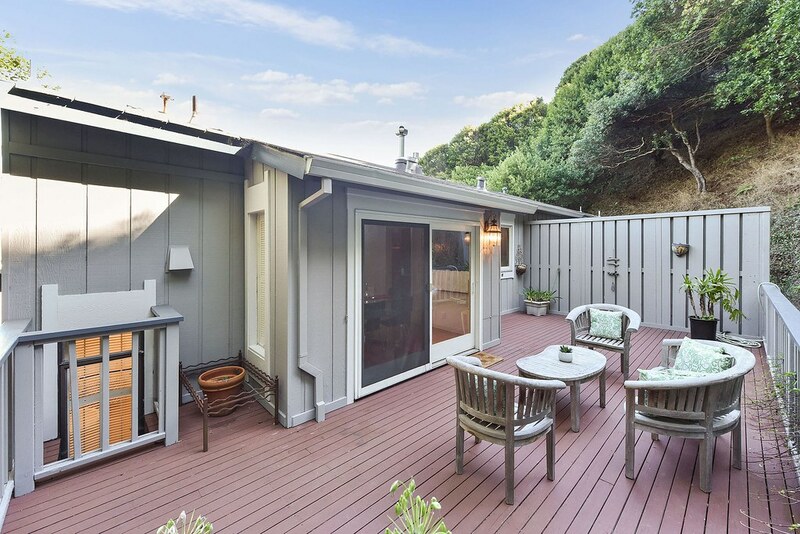 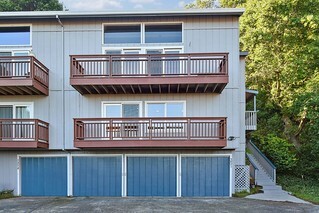 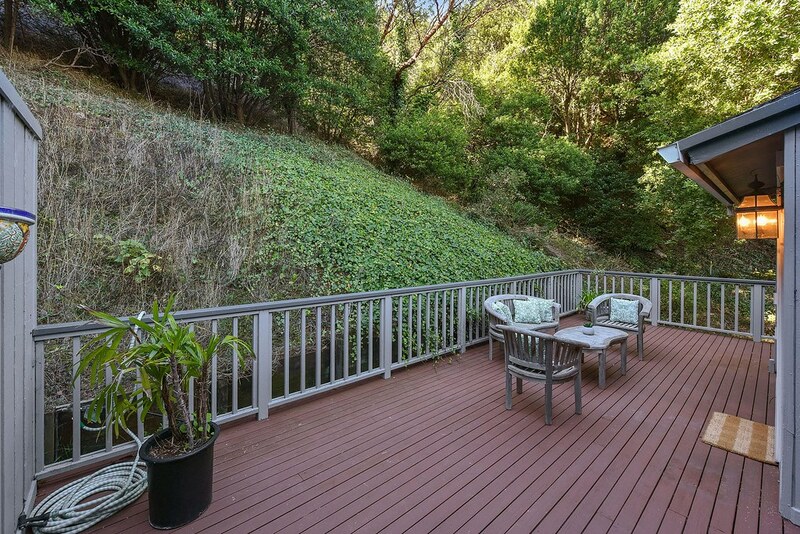 Large deck for entertaining in the rear. 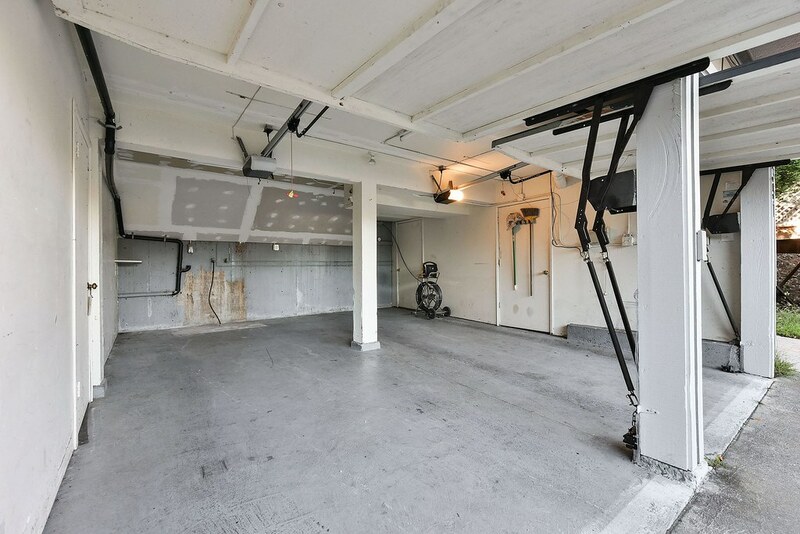 2 car attached garage. 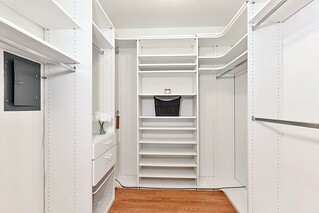 Commuter’s dream. 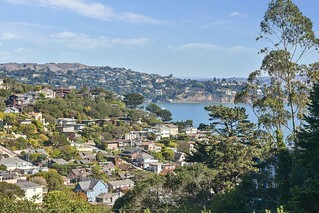 Close SF and everything Sausalito has to offer.